Fatima Marzouki opened her Moroccan restaurant El Warda in the Antwerp neighbourhood Zurenborg in 1997. In 2002 the buffet restaurant Bizanaat followed. In 2012 she was a kids coach at the side of Wout Bru in the programme ‘Junior Master Chef’. Fatima prepares equisite Moroccan and by extension Arabic dishes. 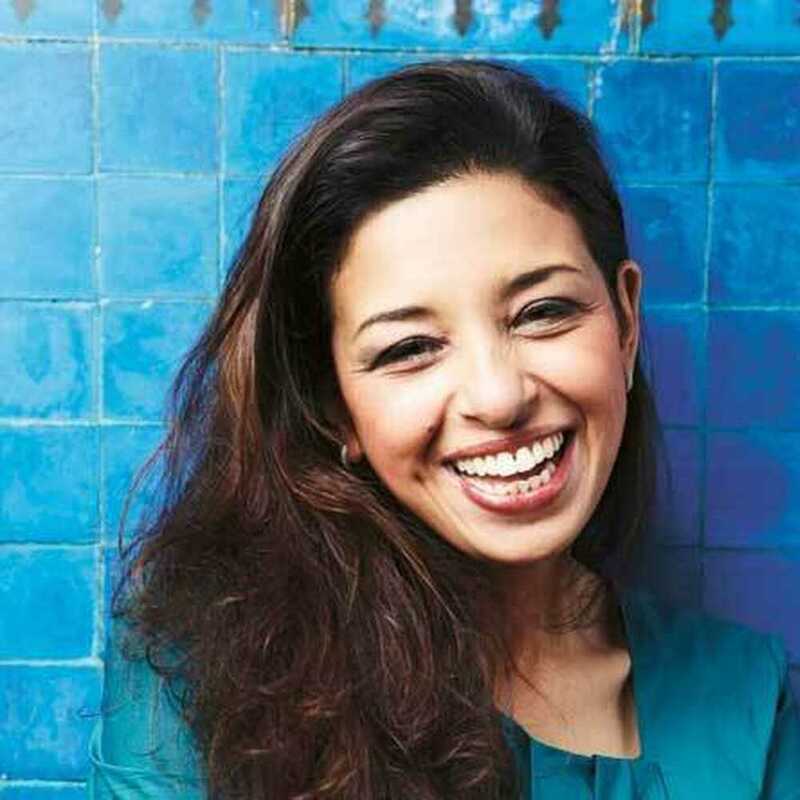 She already released several cook books, including ‘Koken met Fatima’ and ‘Kijk en kook met Fatima’. Fatima Marzouki is the perfect hostess for this very special cookery show.